Supercool transportation! I am excited to see how this project progresses, some great innovation in transportation seems to be on the horizon. 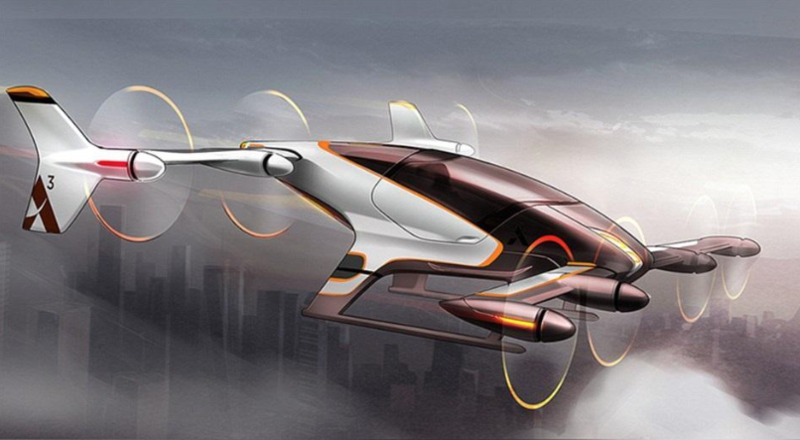 To learn more about the self-flying car, click here.